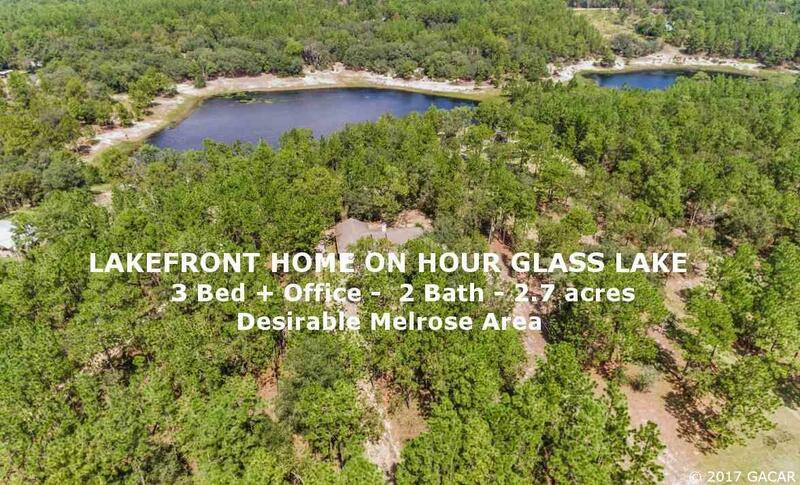 LAKEFRONT RETREAT in Melrose area! This beautiful & spacious 3 bed, 2 bath home + office, rests on 2.7 acres on Hour Glass Lake. Experience country living at its best, while enjoying all the comforts of a contemporary design home. 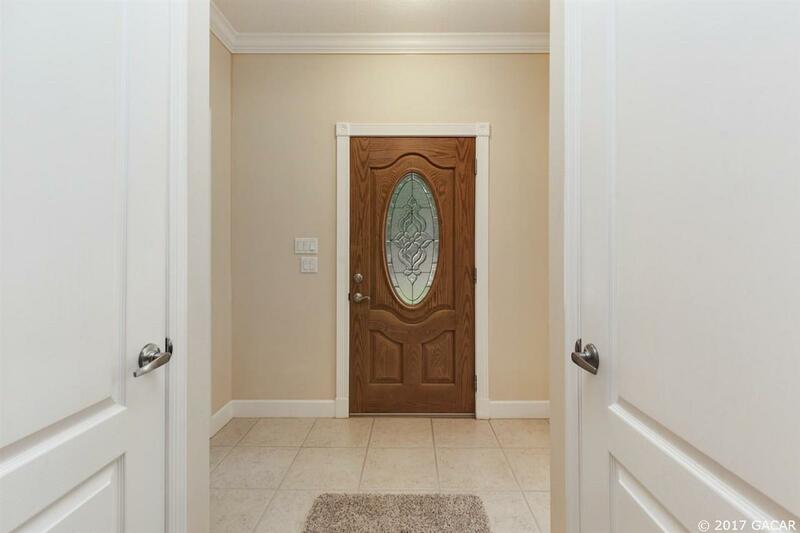 This is a new, never- lived-in, home with many sought after features including 11ft ceilings with crown molding, a desirable split floor plan, and a HUGE Master Bedroom. Kitchen features include breakfast bar and nook, 42 cherry cabinets, granite counter tops, a walk-in pantry, and stainless steel appliances. Living area boasts elegant trey ceilings, soffit lighting, and a wood burning fireplace. 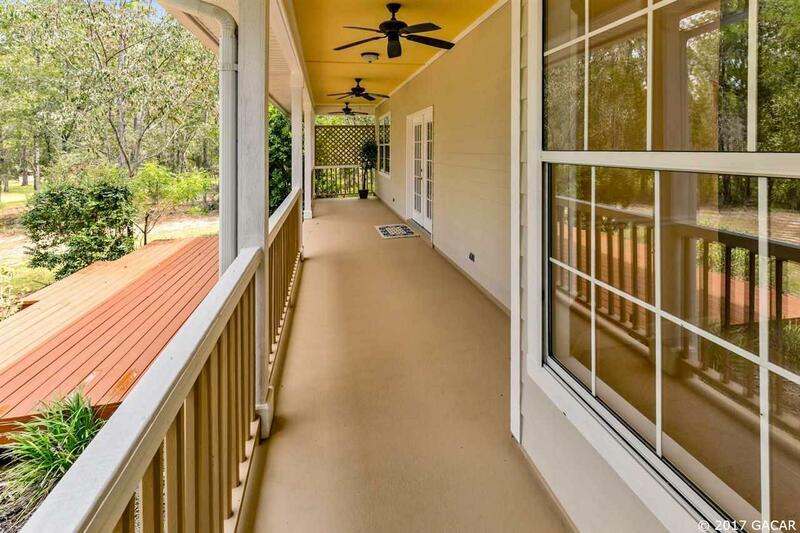 Relax on your huge back porch, or walk on your private backyard trail to Hour Glass Lake! Cue Lake Community Association allows access to recreational Cue Lake, for wake boarding, swimming and fishing opportunities. Additionally, the public ramp for popular Santa Fe Lake is only a 15 minute drive. 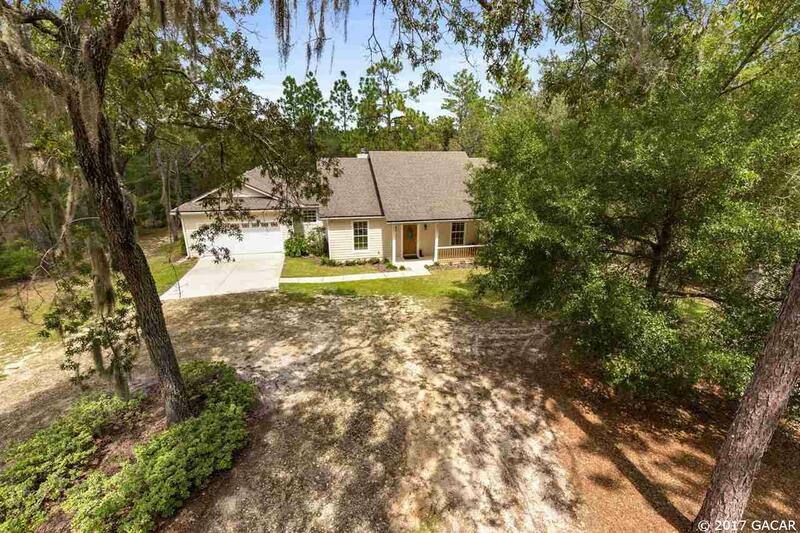 Key location, offers easy 15 - 35 minute commutes to nearby towns including Melrose, Gainesville, and Interlachen. *Home Warranty with American Home Shield to be included with acceptable offer.